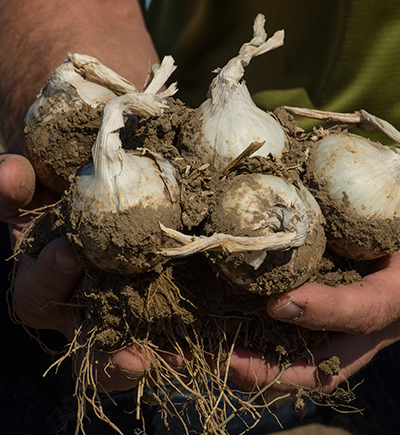 A near perfect combination of soil and climate make our land ideal for growing row crops. A complex and interesting terroir also produce outstanding vineyards. Mercer Canyons lies within the Horse Heaven Hills of eastern Washington. 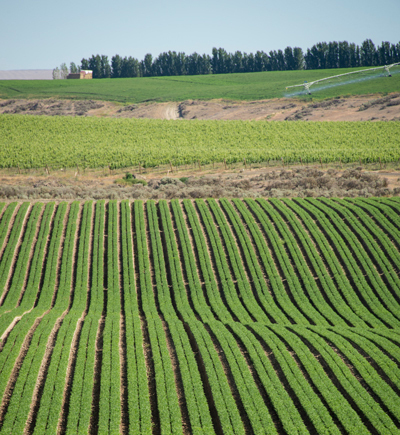 The Columbia River acts as the southern border of our farm, and the Horse Heaven Hills extend as far as the eye can see in every other direction – a truly breathtaking view. 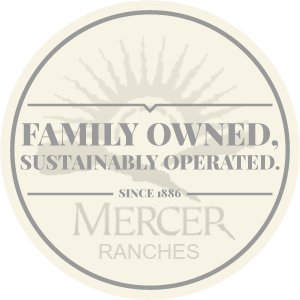 Since 1886, the Mercer family has farmed the fertile soils of this high desert plateau. In 1972, we planted the first wine grapes in the now acclaimed AVA. There’s no one that understands this land (and what it can do) better than us. Through our farming and winery practices, we uphold a long-standing belief that sustainability and conservation are the most important factors in our continued success. Creating harmony in the ecosystem of our farm, and producing wines that demonstrate the unique terroir of the Horse Heaven Hills is the highest form of art that we can accomplish. Our family takes great pride in a five-generation legacy of sustainable farming – in bringing healthy food to tables around the world. 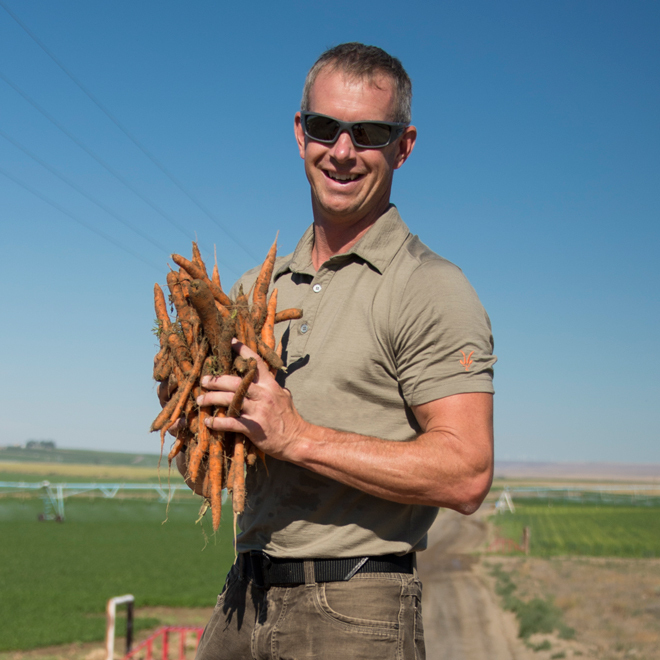 In the fertile and sandy soils of the Horse Heaven Hills we grow a wide assortment of vegetables, including potatoes, carrots, garlic, onions, beans, broccoli and kale. 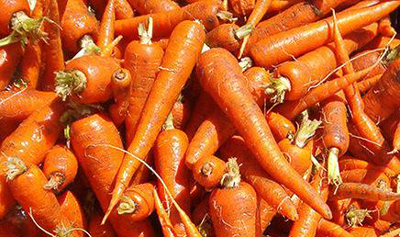 Each year Mercer Canyons grows and produces roughly 365 million pounds of fresh produce. That equates to almost 1 pound of veggies for every American every year. 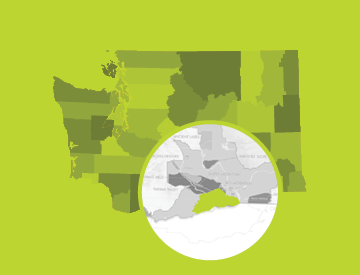 Eastern Washington State’s inland desert topography and climate contribute to a nearly-ideal environment for growing grapes and making wine. 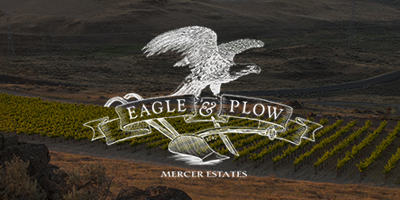 The fruit from our vineyards goes to premier wineries throughout the state of Washington, including our own – Mercer Estates. We currently have 1,951 acres of vineyard. 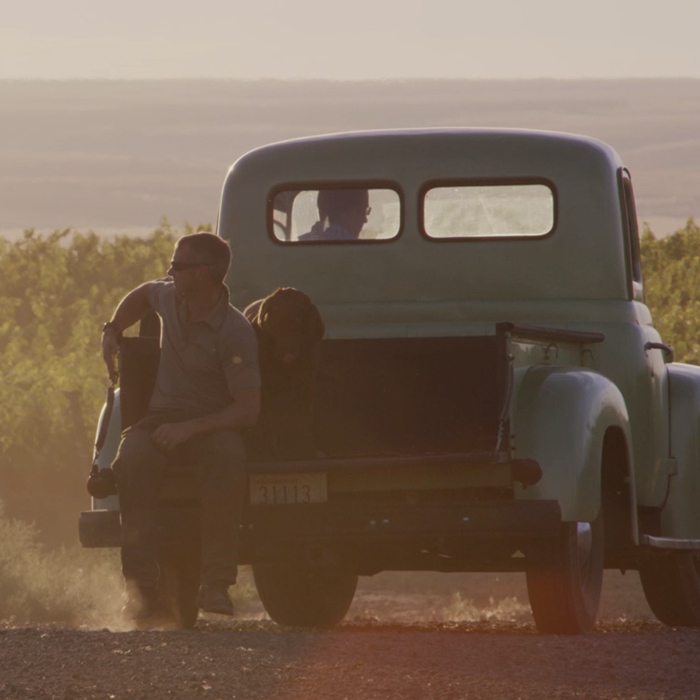 If you were to stretch that vineyard out into a single row it would reach from Prosser, WA across the Rocky Mountains, all the way to Chicago… and leave 100 extra miles of vineyard row to tour the city. As Agriculturalists, we believe in taking care of people... in providing them with a life more abundant. Giving back to the community is a key element of this concept. More than viticulturists or farmers, modern experts in the field of agriculture. True stewards of the land. Those who are responsible for, and take joy in, maximizing the environmental and social value of the land in their care. We are 5th Generation Agriculturalists (not to mention pioneers and conservationists).